Software development teams using the diverse tools and languages of the cloud native world face formidable hurdles safely releasing software fast. Artifactory acts as the single source of truth across languages, package types, build tools, and deployment targets. 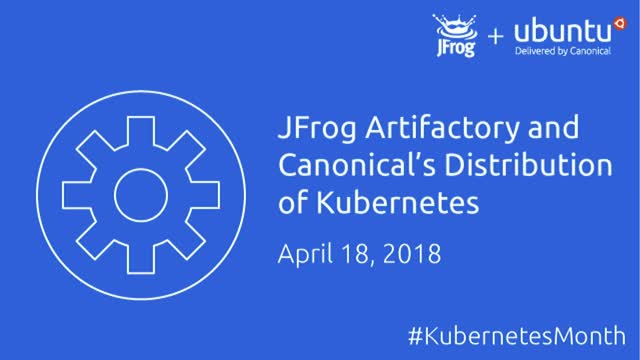 In this webinar, we’ll look at how using JFrog Artifactory with Canonical's Distribution of Kubernetes brings new levels of productivity and efficiency to your development pipelines.